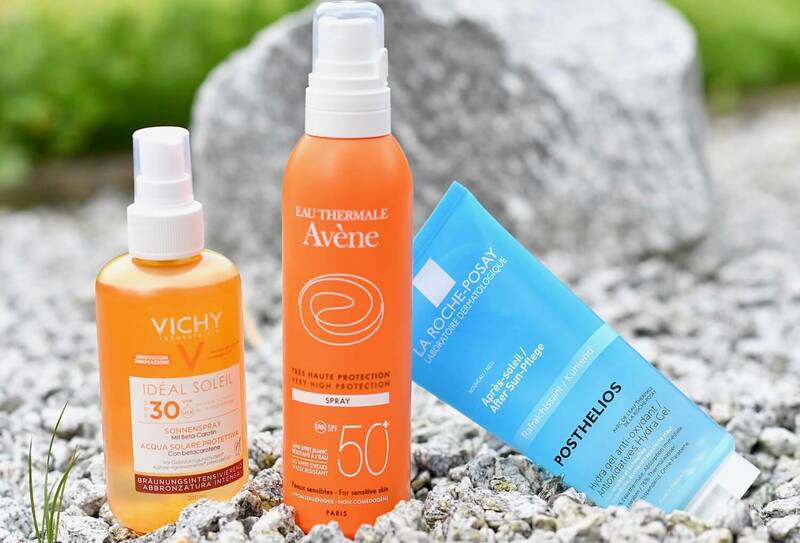 The sun is out and it’s time to think about the right sunscreen product for your skin. If you’re anything like me your hair will be doing the same trick with or without wind, just thinking about the right product to use! Even worse, I will confess to using the same products every year only checking their expiry date. I never even thought of getting advice or finding out about new products available on the market. Luckily fo rme COOP Vitality asked me to try out their free sunscreen consultation services. What an eye opener this was! I found out some fun new tricks I’m sure you’ll be interested in too! 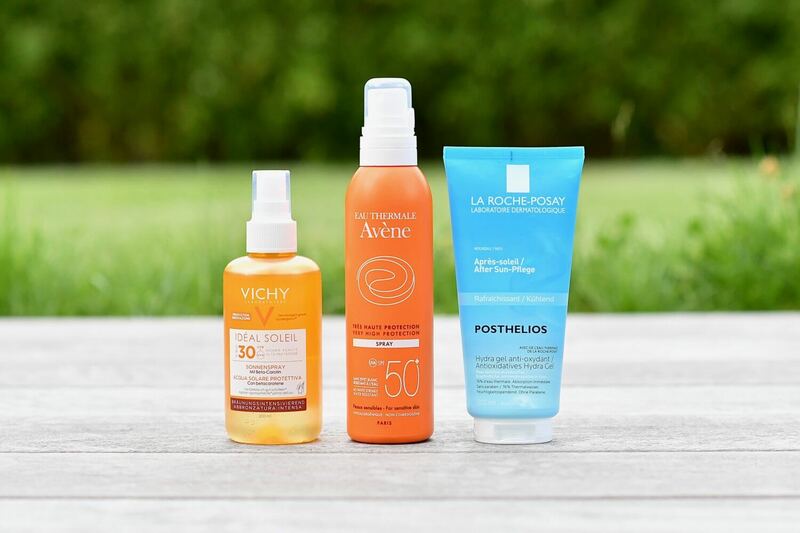 Keep reading for 5 new sunscreen secrets thanks to COOP Vitality! Did you know you still get just as brown with factor 50 as a lower factor. The 50 just means you don’t have to apply it as often – sounds good to me! OMG this reminds me of my school days when we plastered ourselves with coconut oil to get brown (heaven forbid). 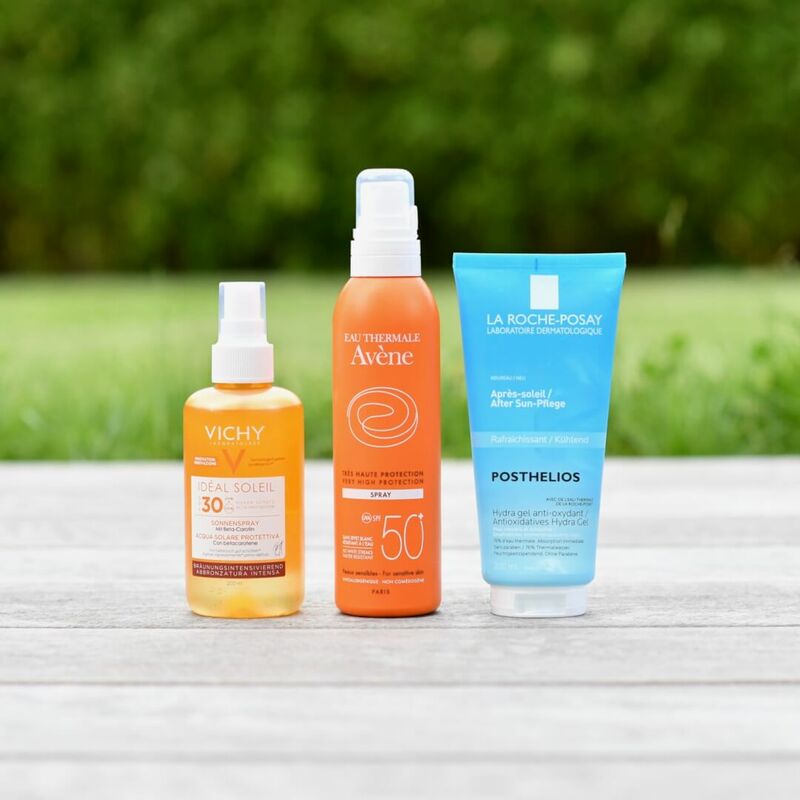 Much better though today Vichy has a new sun spray on the market with Beta Carotene which both helps you get brown faster and protects the skin at the same time! OK so this sounds odd. However Burgerstein have special Beta Carotene capsules to help you get a tan – this might even be better for you than plastering fake tan over your skin! Gone are the days where we loose our tan the minute we come back from vacation. Calcium Sandoz is a new product on the market which you also take internally to help you keep your tan longer – sounds good to me! Did you know you can keep your aftersun lotion in the fridge. Not only will it be cooler for your skin but it will actually work much more effectively too! No secrets this post was written in collaboration with COOP Vitality but proper skin care against the suns rays is a very serious topic. One everybody needs to think about! Click here to find a COOP Vitality store near you! If you have any more questions about this article and the products I am testing please feel free to either leave a comment or email me on yvonne@funkyforty.com. Get your personal sunscreen advice today! Great points and I learned something ! Are you kidding me? It’s been proven that tanning pills increase the risk for skin cancer. WOW Meghan, I’m going to look right into this – thank you so much for leaving your message!